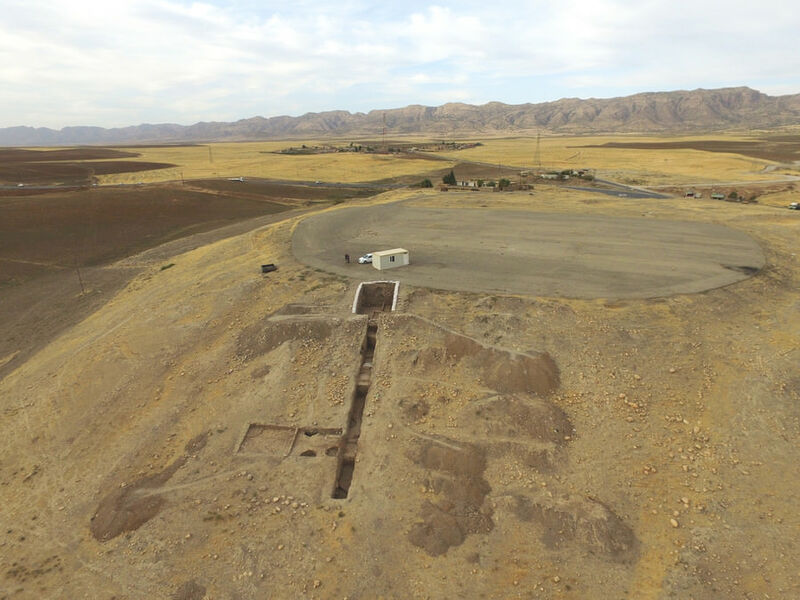 Translations of Assyrian writings found by archaeologists from the University of Tübingen have yielded a secret lost to history: The place where the clay tablets were found - Bassetki, in Autonomous Region of Kurdistan in Iraq - appears to be the ancient royal city of Mardaman. 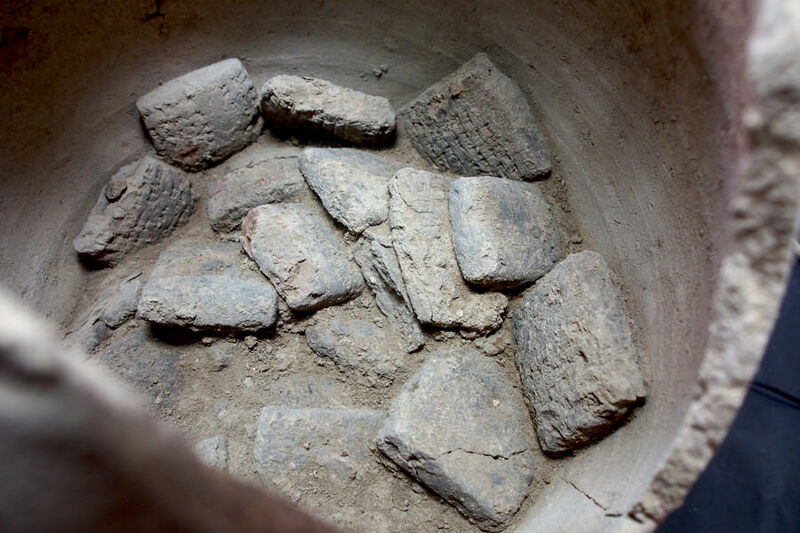 This important northern Mesopotamian city is cited in ancient sources, but researchers did not know where it lay. It existed between 2,200 and 1,200 years BC, was at times a kingdom or a provincial capital and was conquered and destroyed several times.